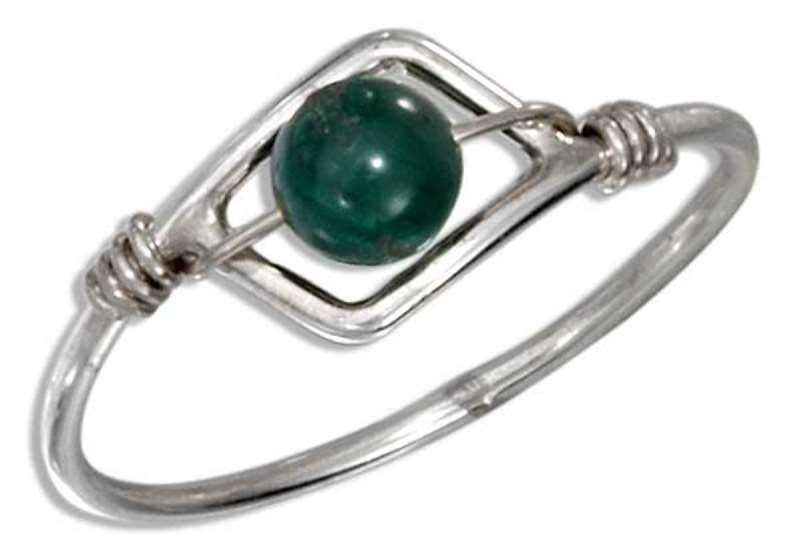 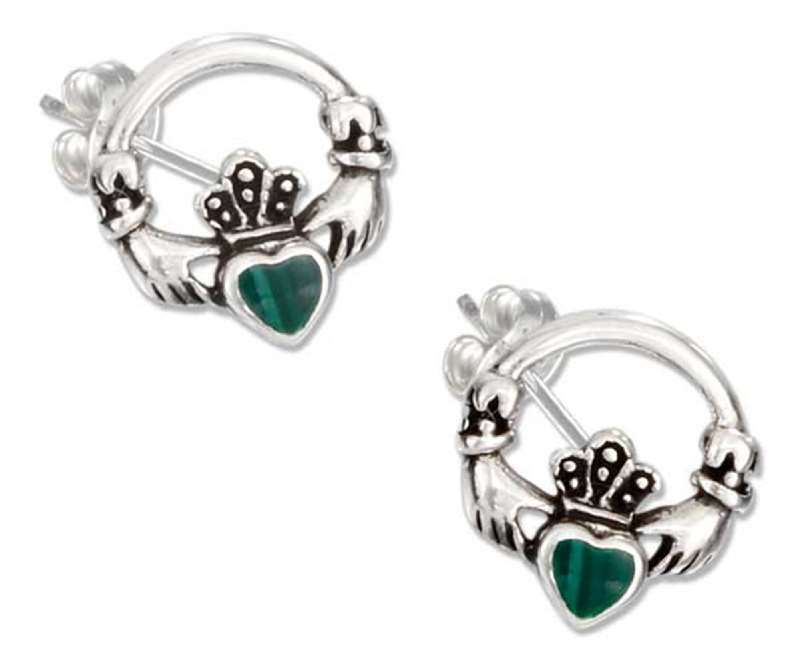 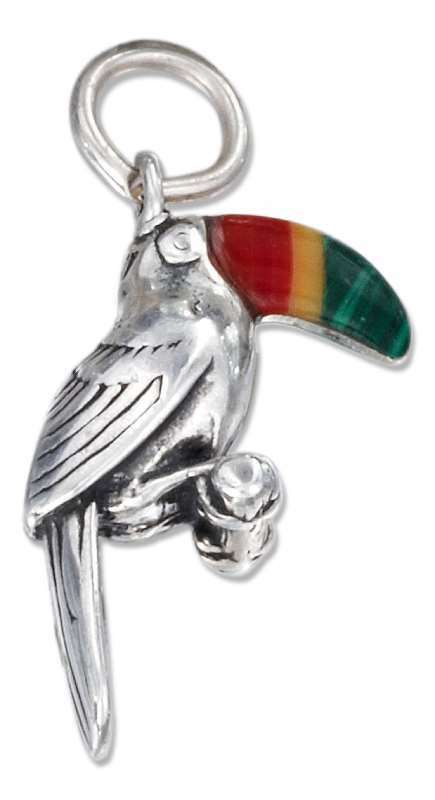 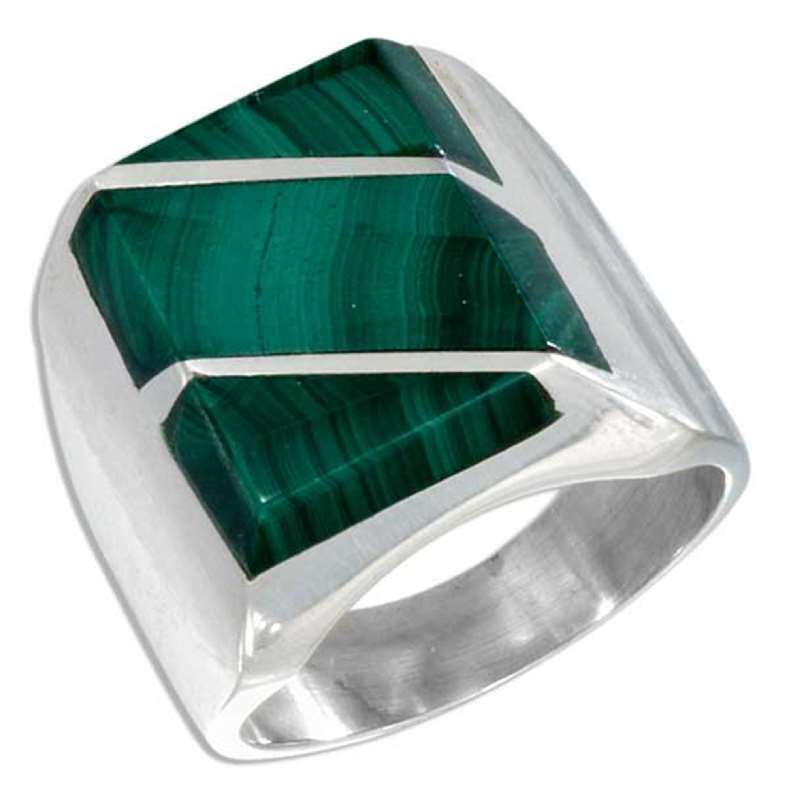 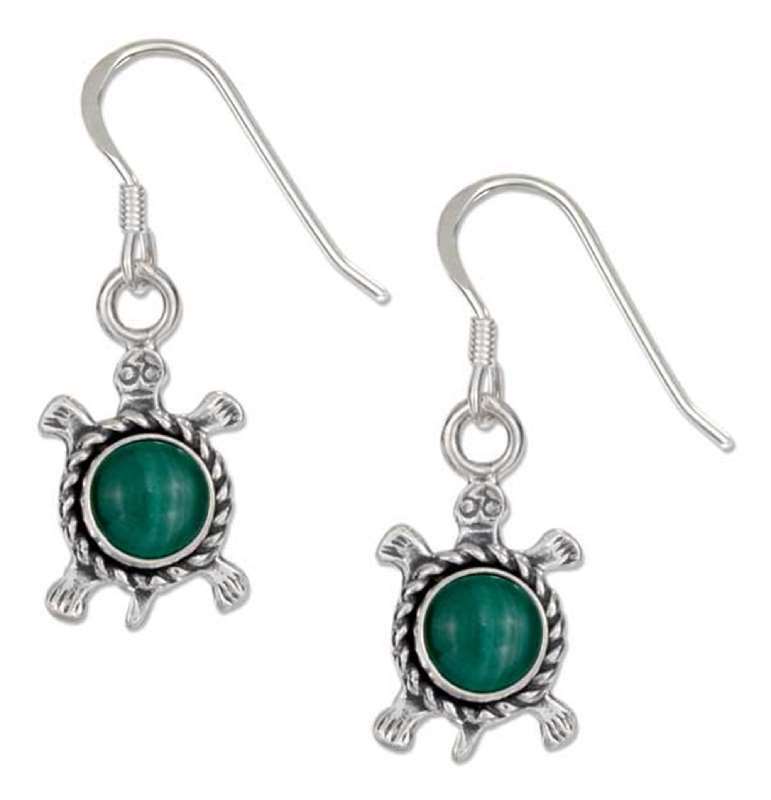 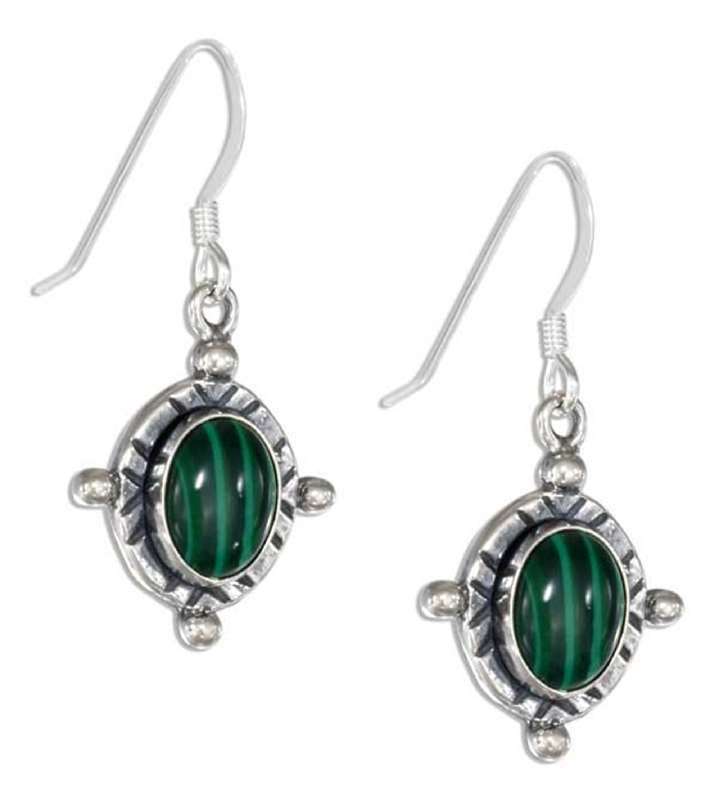 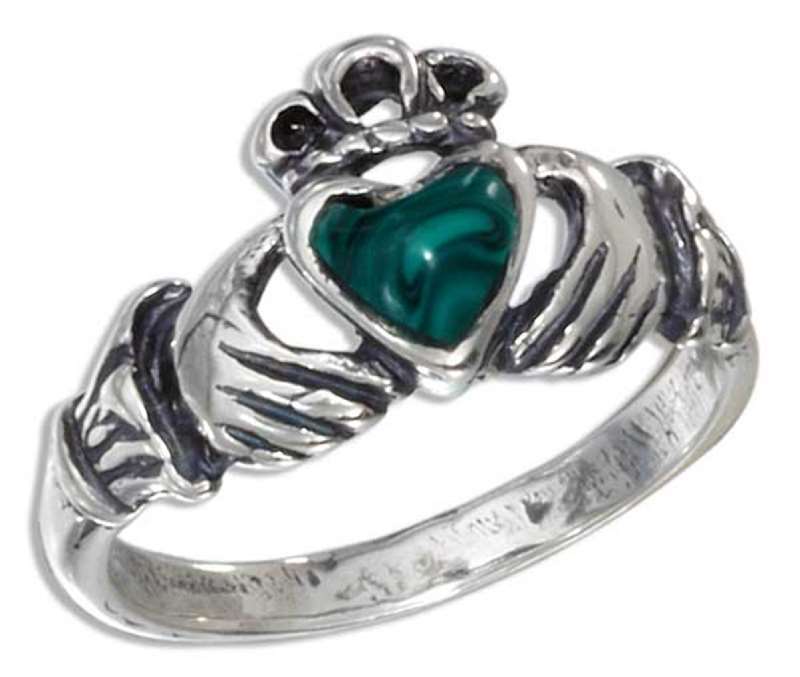 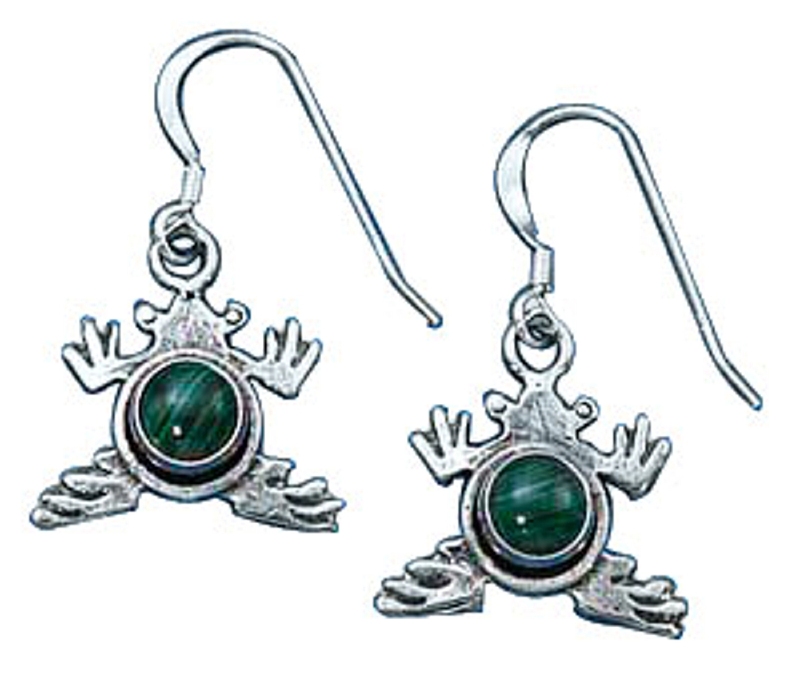 If you love Sterling Silver and Malachite Jewelry you will love the sizeable selection of Malachite items we have to choose from. 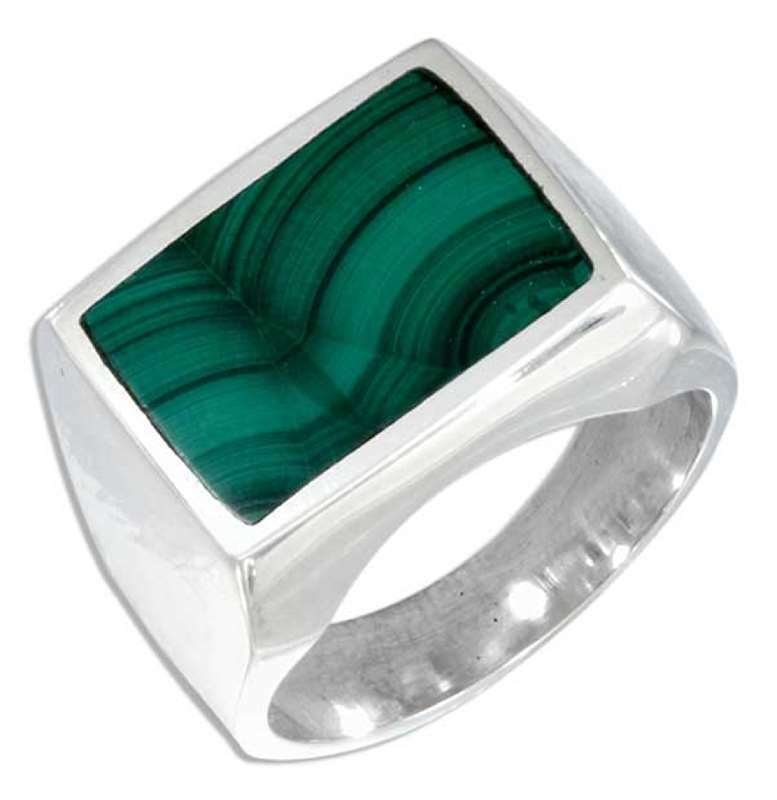 We have over 25 Malachite Stone Jewelry pieces. 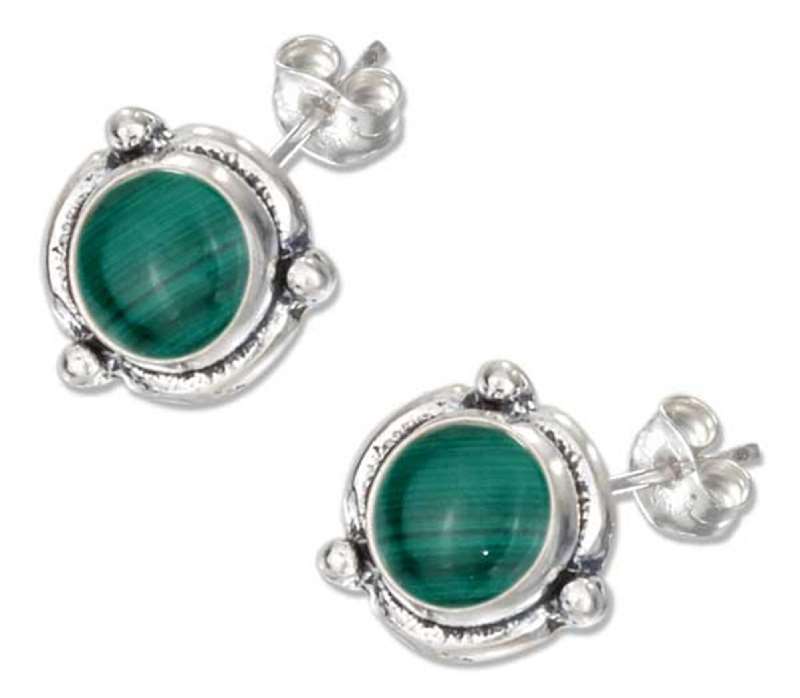 You are sure to find something to go with your favorite outfit!